No business in today’s time can take risk of not having their presence in Social Media, Digital Chanakya knows it’s best that how to build a brand in social Media and how to get ROI out of it. We have an expert team of Strategist and techie’s to build your brand in every social Media platform. An effective social strategy can help to grow an engaged audience, we help to maintain your social presence, engaging with your company’s followers. 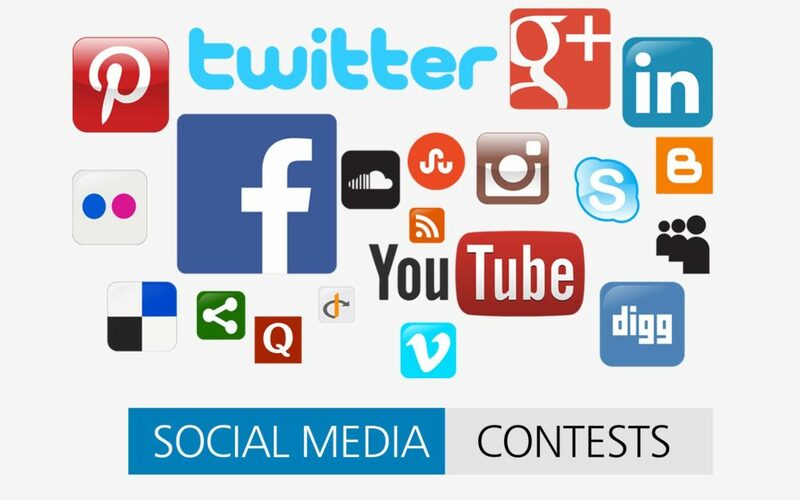 Digital Chanakya is a full service Social Media Marketing agency and our social media experts help establish your business objectives and identify your target audience, create engaging and shareable content and finally link up your social media marketing with all other aspects of your online presence. We at Digital Chanakya detect and record every mention of your brand to find out what your clients and potential customers are saying in relation to key industry term. 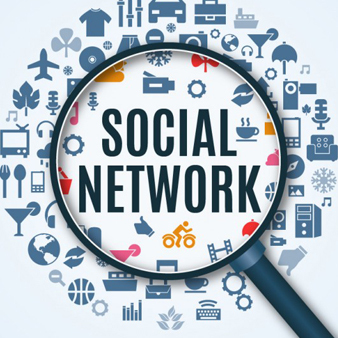 Our Social Media Services gives you the possibility to connect and share information leading to an increase of the brand, products or services awareness. The results of Social Media Advertising are reflected in the number of retweets, shares, comments, likes and views. Social Media Marketing encourages user-generated content in most popular being Facebook, Google+, Twitter, Pinterest and LinkedIn. 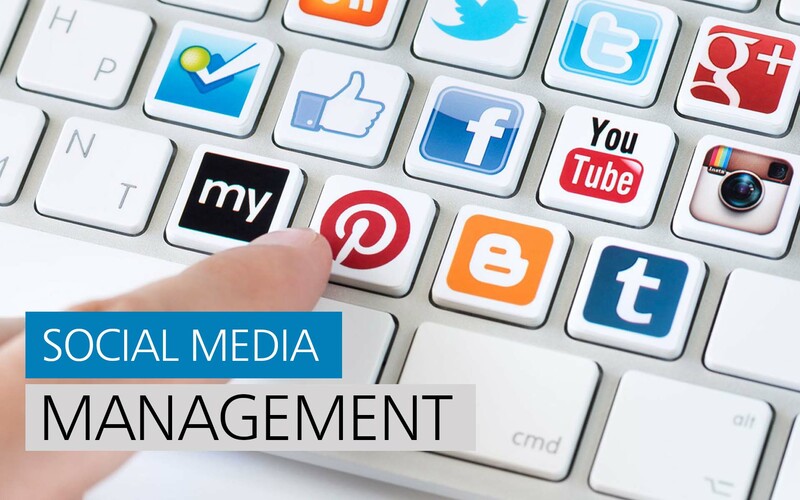 We will tailor Social Media Marketing strategy specifically for your brand and your audience. You’ll get fully supported and managed social program. Get a social media package only for festival massage/design requirement. This package only has a yearly plan. Buy corporate social media plan for facebook, Twitter, Linkedin, Instagram on monthly, half yearly & yearly basis. 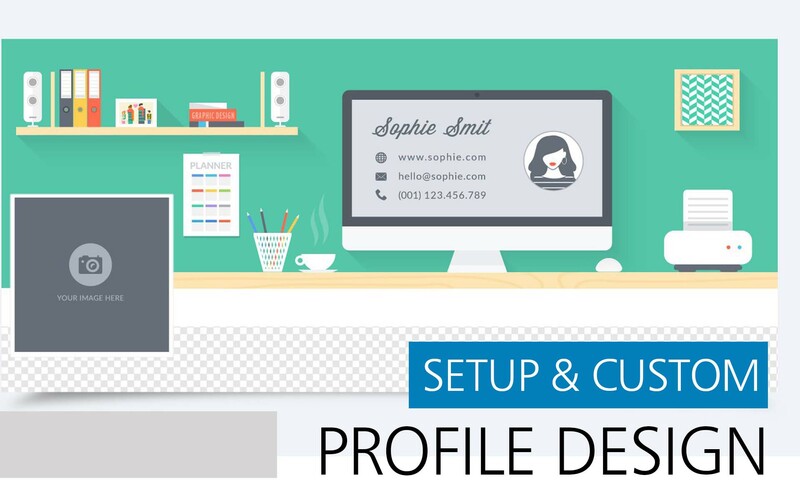 We do have aggressive branding and Social media package for your need, basically suitable for new entrant brand and political personality / Campaign. Buy only facebook marketing for your company. You can get it trimonthly, half yearly & yearly facebook marketing plan from us.